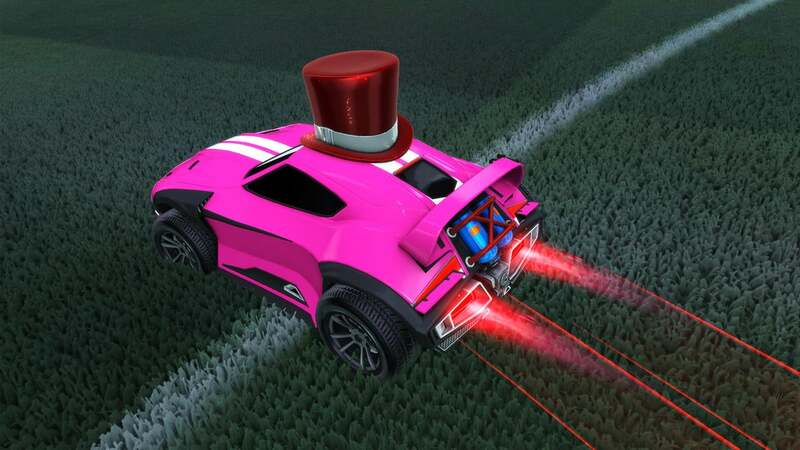 New Rocket League Battle-Cars can now be found OFF the pitch! 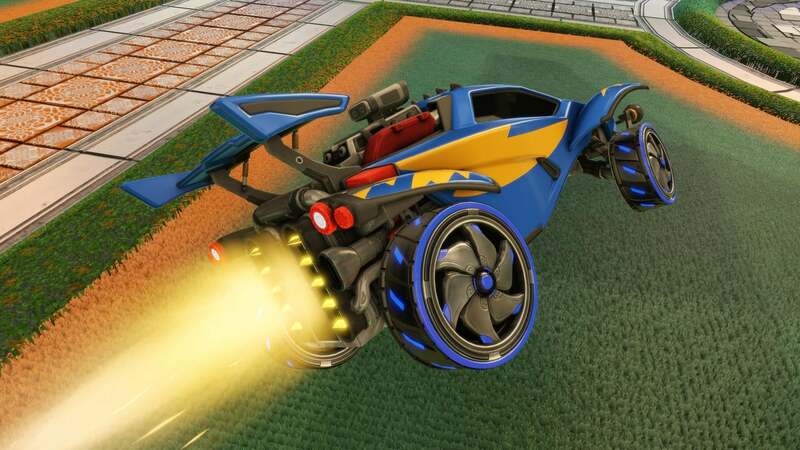 Starting now, Rocket League Battle-Cars from Jazwares are available in Target retail stores in the United States. 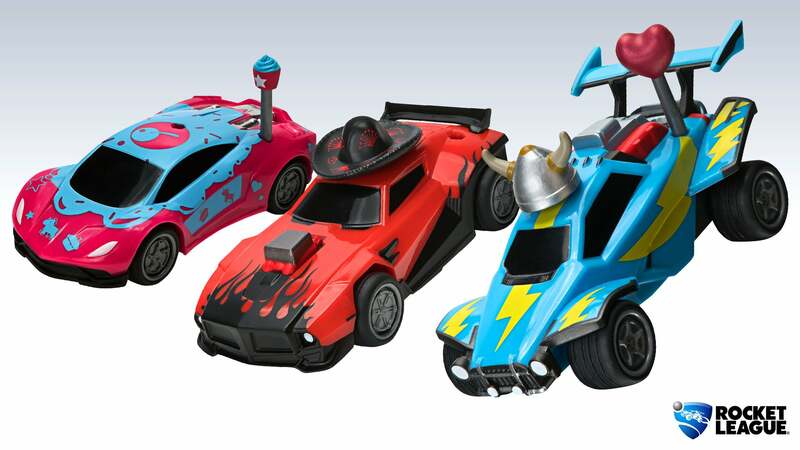 These 1:43-scale Battle-Cars are available for purchase in single packs, “Mystery Garages,” or the three-car ”Custom Mega Pack.” And, for the first time, these Battle-Cars are customizable, like they are in the Rocket League game -- that means you can swap all 30 Toppers, Antennas, and Rims across the entire lineup! 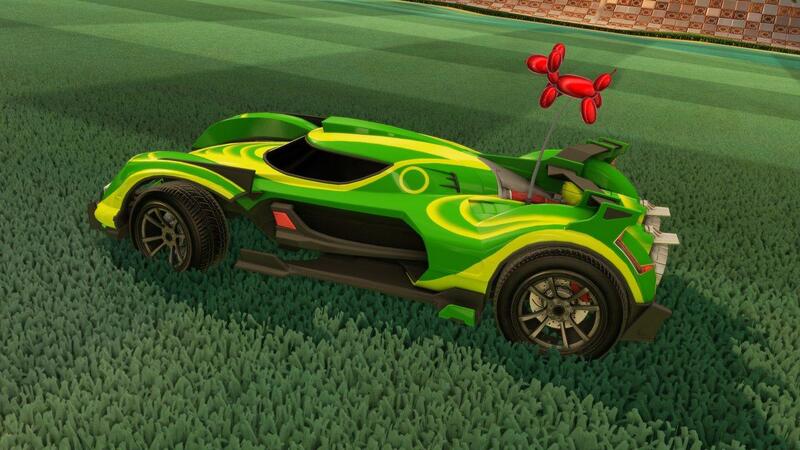 There are six Battle-Cars that come in the Mystery Garage assortment. You can connect and stack the Mystery Garages, making them the perfect decoration for a desk or playroom. 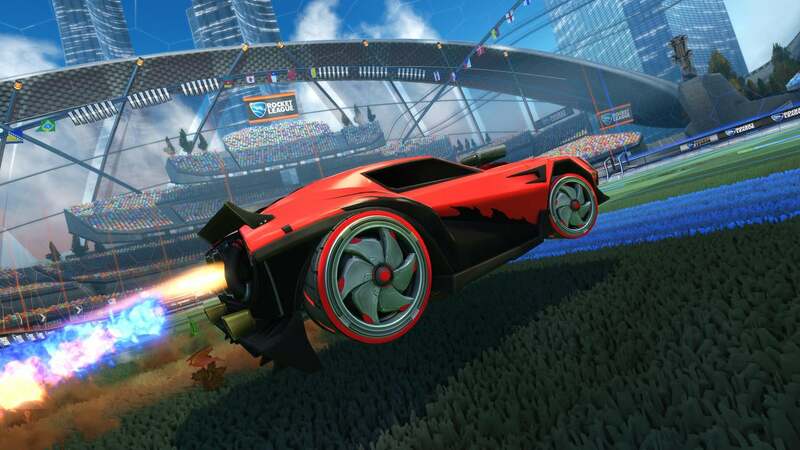 Additionally, four Battle-Cars can be purchased in single packs, while Octane, Animus GP, and Aftershock are available in the deluxe three-car Custom Mega-Pack. 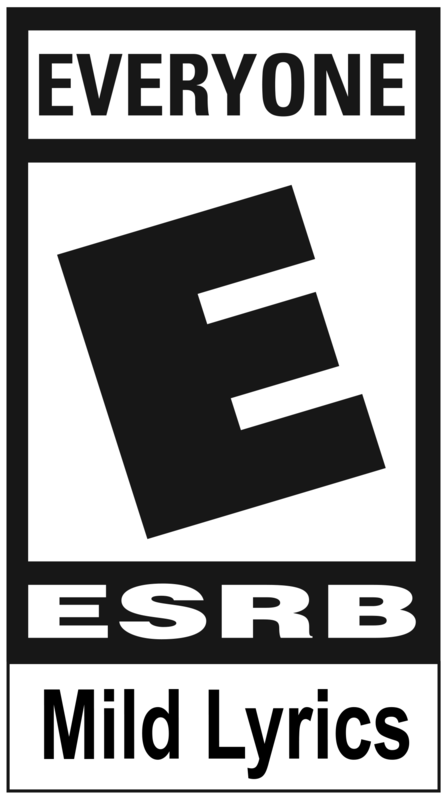 The single packs and Custom Mega-Pack each come equipped with a DLC code that can be redeemed for an In-Game Item* unique to Series 1. Check out the DLC you can find in the packs below!